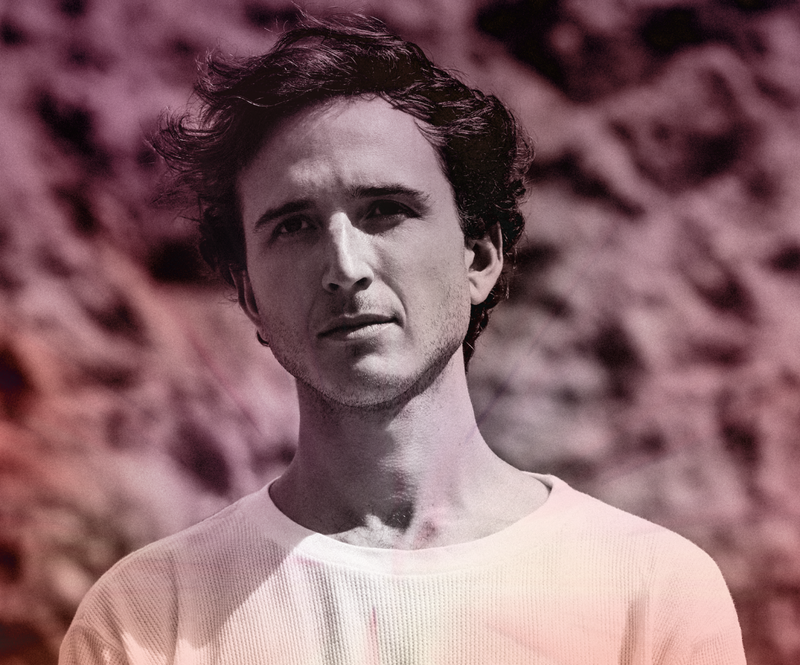 It isn't Halloween until RL Grime drops his Halloween mix. 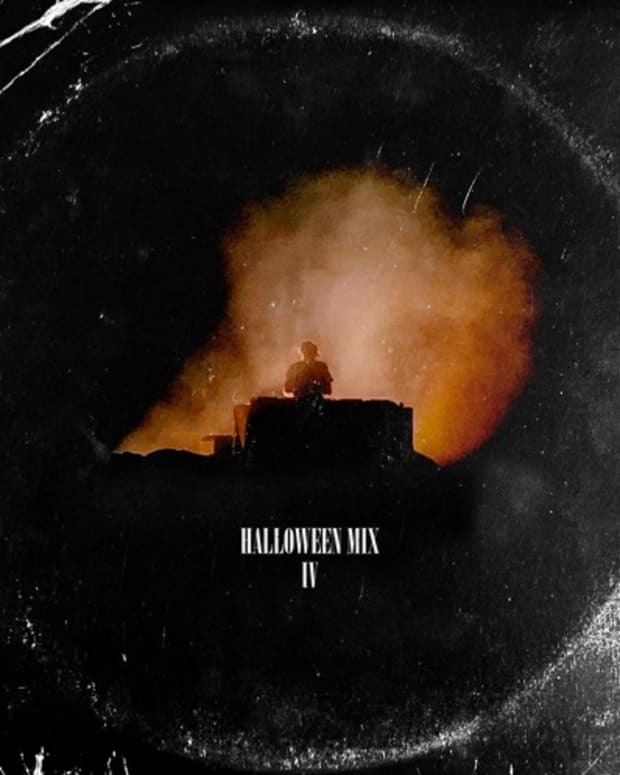 RL Grime has released his annual Halloween mix, this year the lucky number seven edition. The mix that has taken on a life of its own over the past seven years becomes the official start to the Halloween season for the EDM calendar. The mix has shoutouts from Shaq, RL Stine and Jake Foushee. 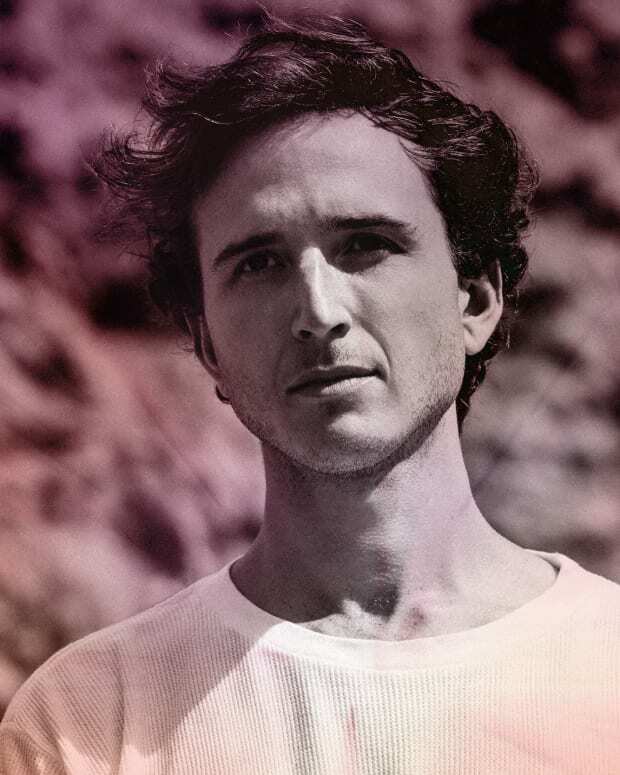 RL Grime is not releasing an official tracklist, but there are a bunch of unreleased tracks and edits in there. I don’t have the time to do one, so just pay attention to the good internet sleuths at 1000tracklists. It is spooky season. 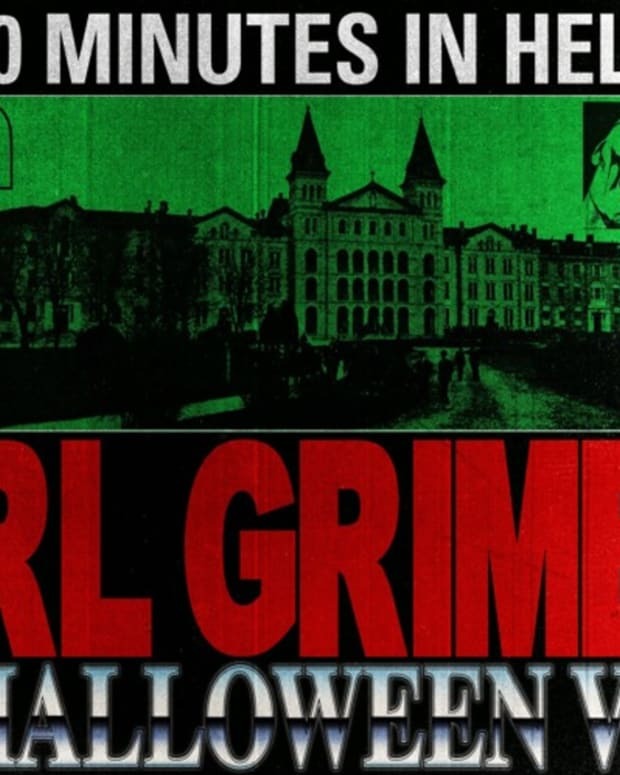 Time to Halloween VII with RL Grime.